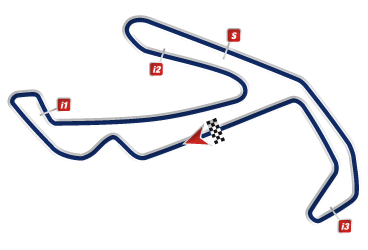 The 15th of September 2013 will see the MotoGP paddock move to Misano to continue the championship battle. Officially named Misano World Circuit Marco Simoncelli, Yamaha and Jorge Lorenzo are feeling confident after the last race where he finished ahead of Marc Marquez on the Repsol Honda. Valentino Rossi is also excited to be back at his home GP on a Yamaha where he has experienced 2 premier class MotoGP victories. We expect a good battle to be had between the Yamaha and Honda teams respectively. 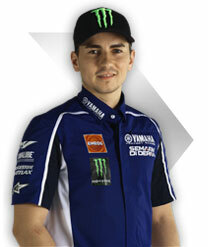 Can Lorenzo hold off a charging Marquez? Will Dani try to pass Marquez? 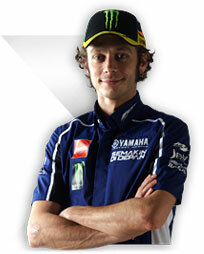 And can Valentino get up to the front runners. We would also like to see the satellite teams provide some good racing as they usually do. What I personally don’t want to see is Marc or Jorge storm off into the lead and win the race.